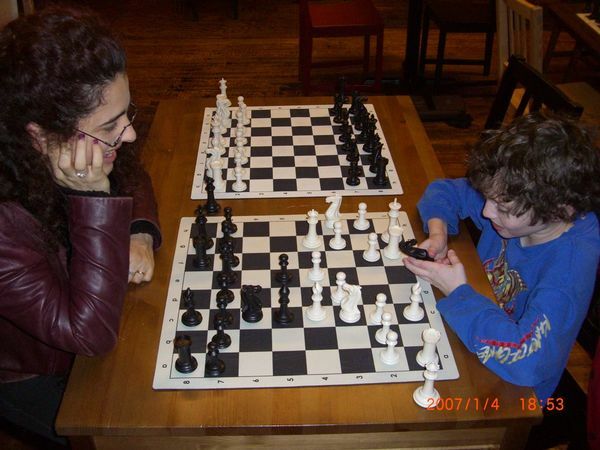 There’s some good news on the local chess front in the Windy City. Since my panicky post last summer about the imminent demise of the Chicago Chess Meetup Group, people have stepped up to rescue the group from extinction. 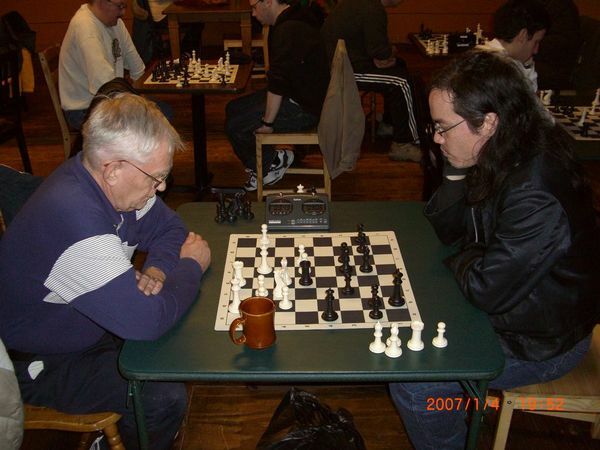 Particularly active in the institution’s revival has been NM Bruce Kovalsky, who as far as I can tell moved here recently from the West Coast and has since put a lot of energy into chess organizing. First Bruce was scheduling meetups at various Starbucks on the Near North Side. Now he’s putting one together for the Iguana Café at 517 North Halsted on December 17. I’m told these get-togethers are a lot of fun. Go here for more information about the December 17 event and here to sign up for the Chicago Chess Meetup Group. 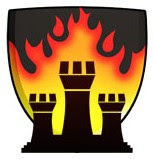 This is a good chance to get out of the house and away from the Internet, to meet some nice people, eat some good food, play some real, over-the-board chess, and support your local chess organizer. * My apologies to those of you who are allergic to bad puns. Sometimes I just can't resist. Why, thank you for your kind words, A. I've done some freelance writing over the years, most of it long ago before age and brain rot set in, but I'm not a working journalist.